This is May's Kitchen of the month. Found these pictures on Pinterest but here's the link to their original site. Chartreuse- neon yellowy green is one of my favorite colors this Spring. There's so many ways to incorporate it into your style without necessarily adding it into your kitchen which is pretty bold! When I saw this kitchen it just reminded me of Spring- flowers, rain, dew. It is so different looking. I especially love the hanging lighting and the tray in the center of the island- all in that same bright color! Do you like this color for your kitchen or is it a bit much? Would you wear this color? Remember Mindy of Kitchen's By Mindy from April's Kitchen of the month? How exciting? She's opening a showroom. With that news she is giving her loyal clients and fans the opportunity to win a amazing giveaway- $100.00 VISA GIFT CARD! So head over there now! To enter All you have to do is share the page to your wall and “like” the page! Good Luck! I appreciate every single one of my readers. Please say hi! I love reading your comments. 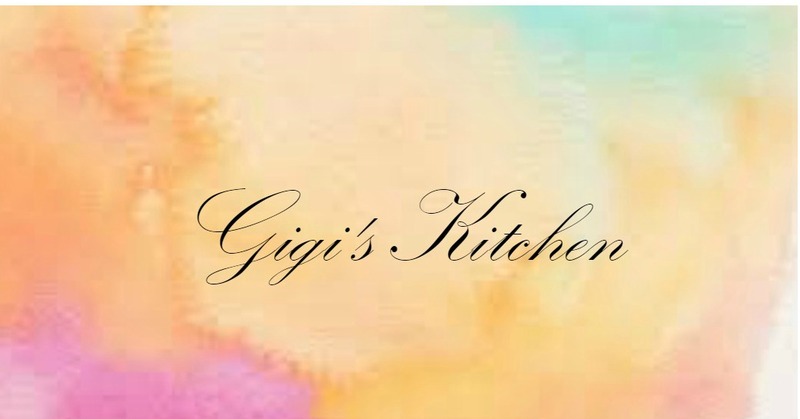 Don’t forget to subscribe by email or with Google connect for gigi's kitchen updates.